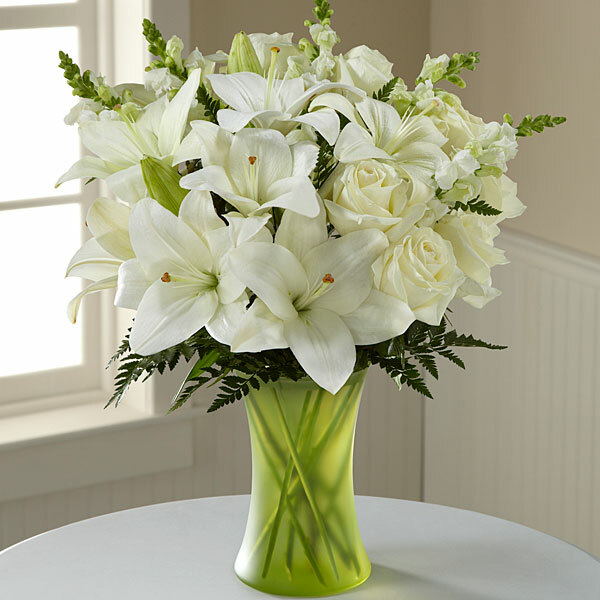 Provide comfort for the family of Domenica Nano with a meaningful gesture of sympathy. 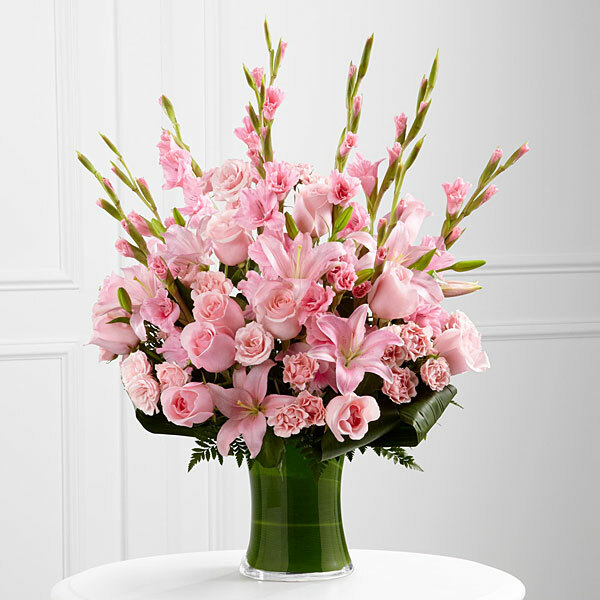 WIth love, Zia Anna, Onofrio and family sent flowers to the family of Domenica Nano. Famiglie Nano e Defina. Sentite condoglianze da parte nostra con vero cuore. Luccio, Tina Riga e Famiglia (Stati Uniti - New Jersey). Domenica will remain in our hearts forever. May you be comforted by the outpouring of love and support.Our deepest sympathy. WIth love, Zia Anna, Onofrio and family purchased flowers for the family of Domenica Nano. Heartfelt Sympathies Store purchased flowers for the family of Domenica Nano.